people, THIS IS NOT A DRILL: we are in the final week of cookie season at last! i don't know why, but this year it seems to be dragging like crazy. six weeks of having cookies in the house and in the car and everywhere in between just feels like for-freaking-ever. i cannot wait till it's finally over. oh - and i tried making steel cut oatmeal in there too. 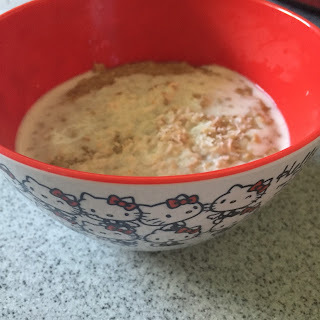 the recipe had me using the sauté function to toast the oats and some shredded coconut first. it made the kitchen smell so good. then i added some water, brown sugar, a little salt, some cinnamon and the key ingredient - coconut milk. once it came up to pressure, it cooked for just a couple of minutes and then the machine switched to the "keep warm" setting while the pressure was released over a period of about ten minutes. 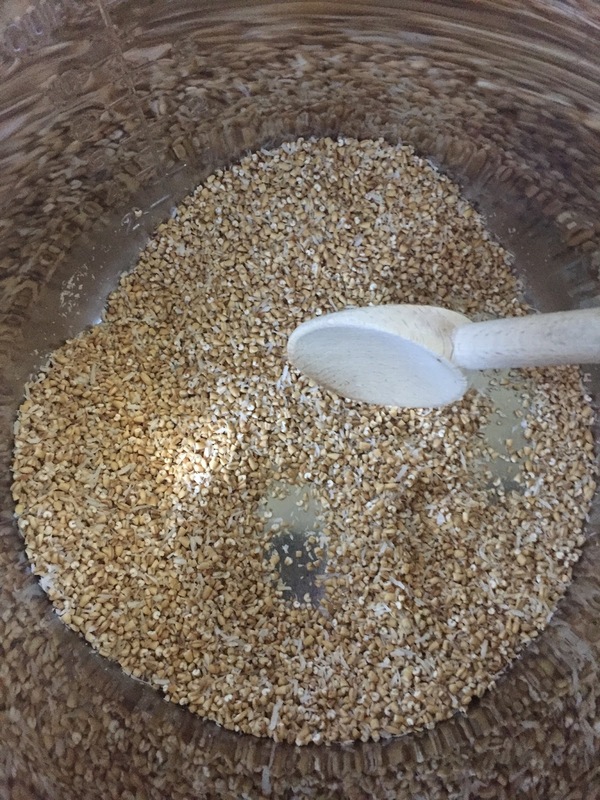 see, the actual cooking time is pretty short - but it does take a few minutes for the pressure to build up and then it's best to allow it to be released slowly and naturally. so i'm not really sure if it's a particular time saver, but it is a lot faster to make a lot of things vs. leaving it for 8+ hours in a crock pot. 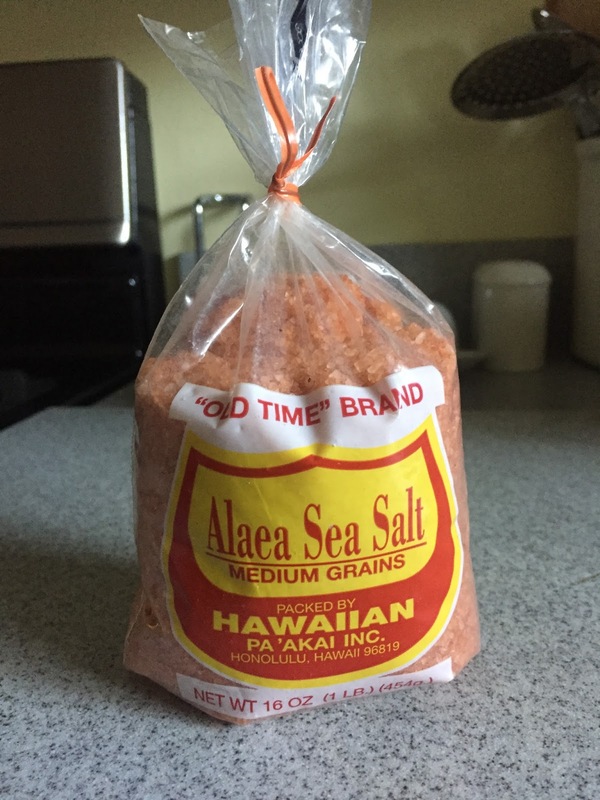 during one of my trips to the japanese supermarket, i also remembered to visit their hawaiian foods section and picked up a package of red sea salt. 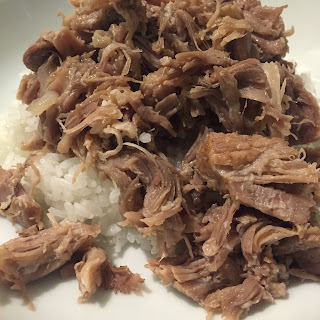 i wanted to give the kalua pig recipe another try with the actual listed ingredients to see if it really made a difference. i'm happy to report that it did just that. i used real bacon instead of the pancetta i'd had on hand last time, sprinkled the meat with the red sea salt, and added a dash of liquid smoke. we skipped the cabbage this time and just ate it with plain white rice, and it was so much more flavorful this time around. 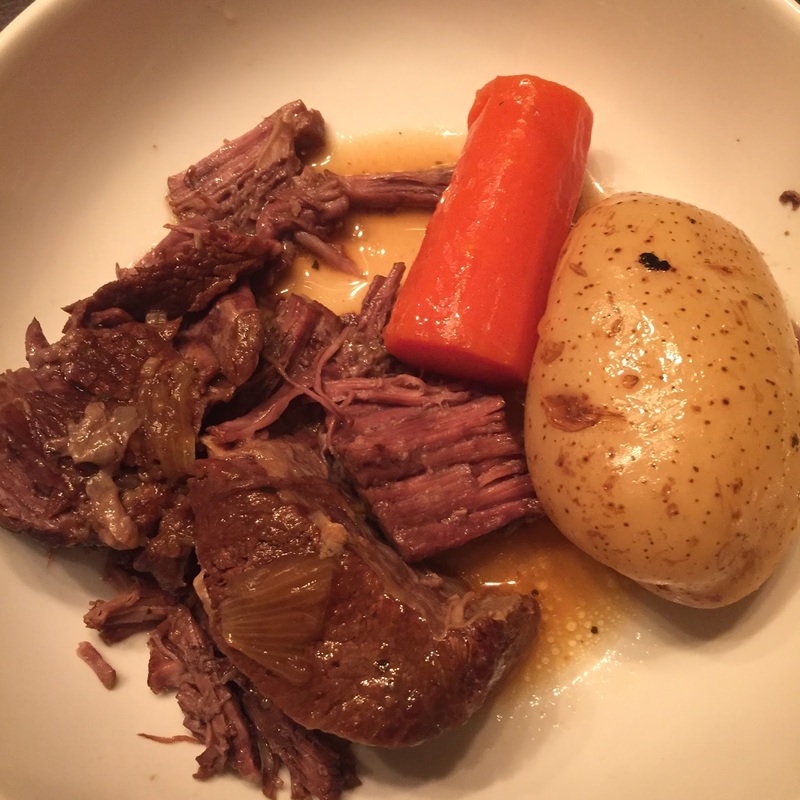 and then one night, i decided to try a pot roast. i perused a few different recipes and ended up kind of winging it using a packaged seasoning mix i found in the pantry. this was one of the delayed start dinners, so it cooked under pressure for 70 minutes while the bean was at her dance class doubleheader. i totally forgot about making gravy, but it turned out so perfectly it wasn't even a big deal. i think i might try a whole chicken in the instant pot at some point this week, and there's a recipe for carnitas i've been eyeing. woohoo!! exciting stuff at the house of wan these days, lemme tell ya. These kinds of instant pots are way too handy and the best part about them is that we can cook short meals in them instantly like oats or maybe I can try noodles and these things are way better than preserved can food or cookies, they are unhealthy as well as unhygienic. i can't stop eating asian snacks. 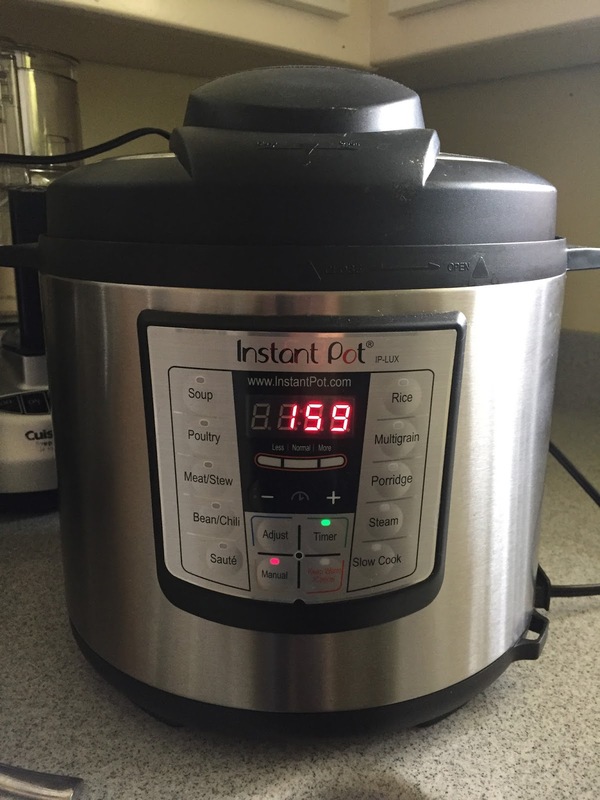 i got me an instant pot!